Two Kent grammar schools are bidding for Selective School Expansion Fund cash to open a 1,050 pupil ‘satellite’ grammar school in Herne Bay or Whitstable. The plans have been criticised by two local head teachers who question Kent County Council’s commissioning plan’s justification of a “need” for local selective places, and claim a new grammar school threatens a local school with closure. Kent County Council’s school planning relies on a controversial method which prioritises a set number of school places for children who pass the 11-plus. 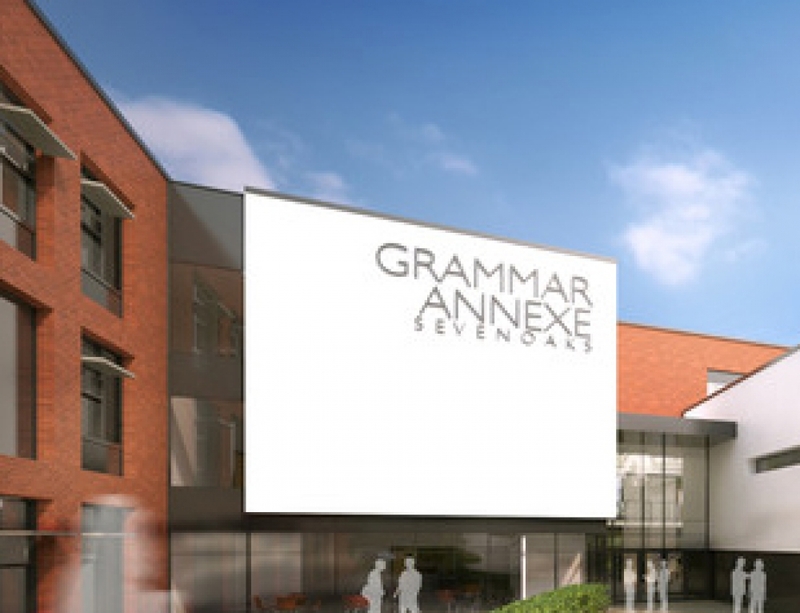 This planning ensures that 30% of school places in any given year are grammar school places. On top of this, the questionable logic of Kent County Council’s commissioning plan has decided a ‘need’ for two ‘satellite’ grammar schools to be located in Herne Bay and between Sevenoaks and Dartford. Legislation bans the creation of new selective schools. Nonetheless, grammar schools are getting around the law by creating second schools and calling them extensions, or ‘satellites’. 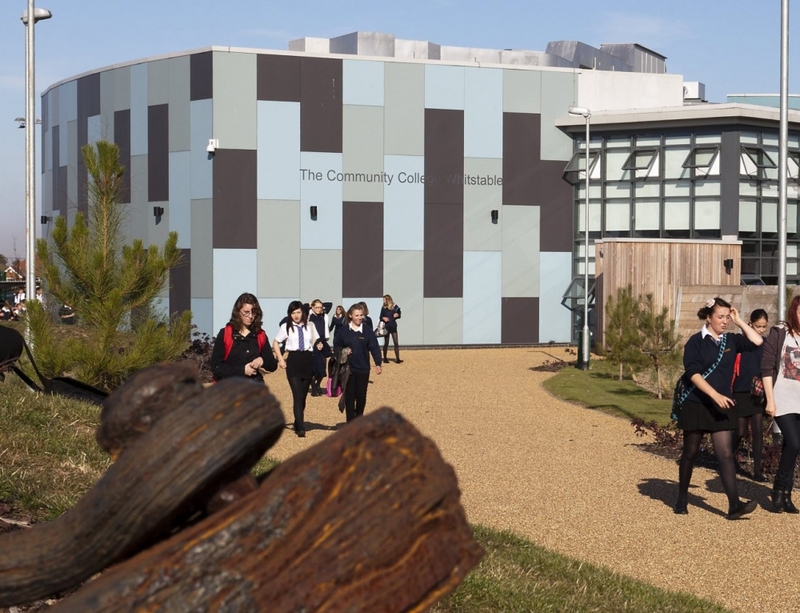 If the bid for a Herne Bay ‘satellite’ is successful, it will open at the same time as a new Canterbury secondary school. This will mean a total of 300 new school places in the area. Two local school heads say this is far too many and that the Council’s school planning is flawed. They argue that a selective school simply isn’t needed. 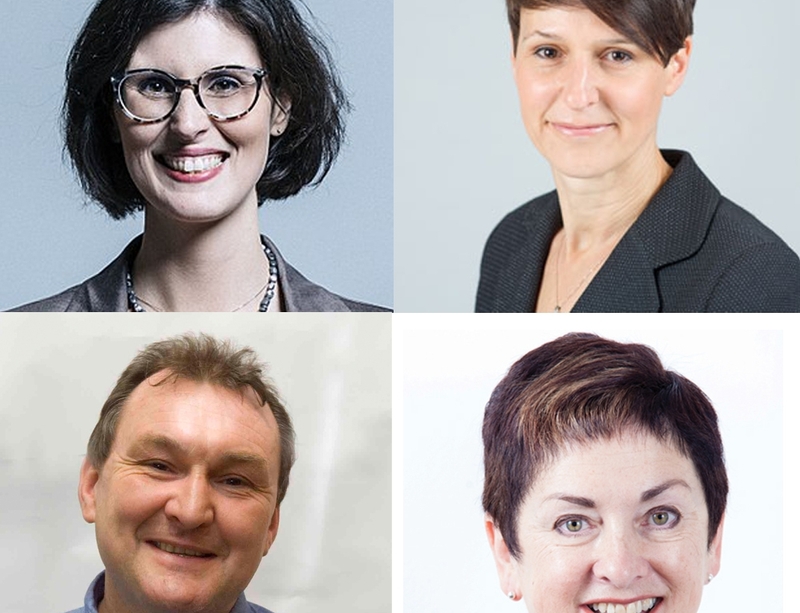 Dr. Nuala Burgess said, “Grammar school heads in selective areas claim that there is a demand for more grammar school places, and that they will fill their classrooms. On closer inspection, it is quite clear that this ‘demand’ is an illusion created by grammar schools themselves: when it is financially expedient, many Kent grammar schools simply allow more pupils to take up places on appeal. Some do not even pass the 11-plus. This is common knowledge amongst parents, but Kent County Council’s school planning takes no account of these strategies. “It seems incredible that in 2019 Kent County Council still pays a member of staff whose job is the planning of a segregated school system. 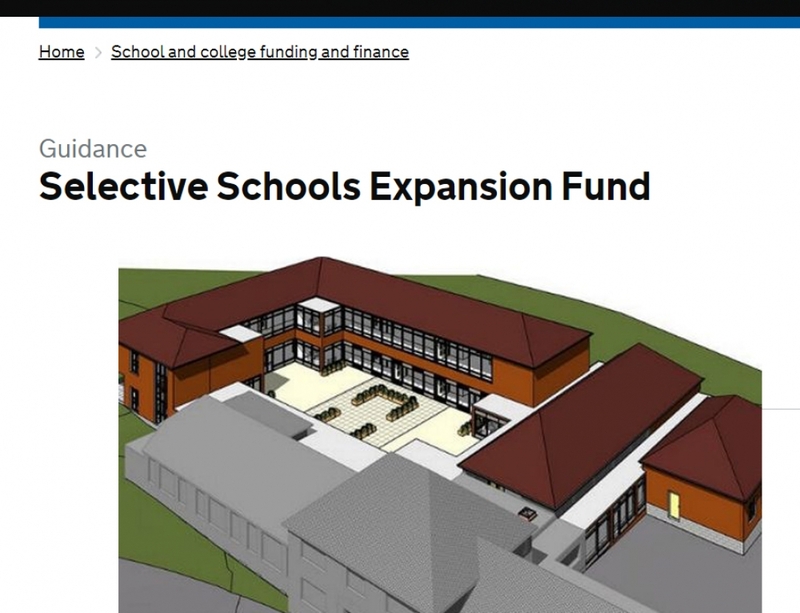 More unbelievable still, Kent’s school planning is based on a formula devised in 1944. People would be outraged if it was decided that 75-year old medical knowledge and equipment should be used to treat patients in certain areas but not others. It seems extraordinary that some counties should rely on a completely outdated formula for the education of its children. 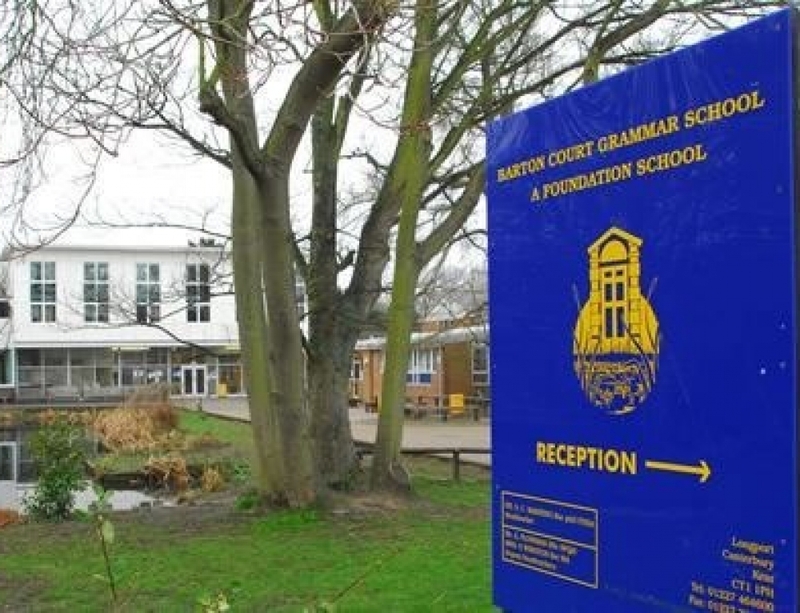 “Kent County Council’s prioritising of grammar school “choice” shows a callous lack of concern for the education of the vast majority of children. 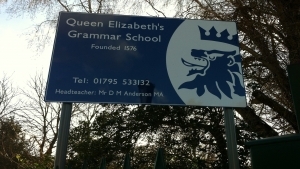 The creation of a grammar school ‘satellite’ in Herne Bay seriously threatens another school with closure. The emotional and academic impact on the pupils concerned cannot be underestimated. Sign the petition opposing this ‘satellite’ school HERE.